Mantras, Yantras, Gems, Lal Kitab, Colour Therapy, Rudraksh, Vastushastra .. The author treats Mantraism as the gift of ancient Sages of India who have analysed the importance o.. The repetition of God's name or of a mantra containing God's name, otherwise known as japa, is a rel.. Among charms we find gems, jewels, coins, vases, goblets, stones, weapons, herbs, trees, skull, bone..
Mandala Workbook for Inner Self-Development: Personal mandalas protect and adorn, express your..
Mantra Yoga is one of the four kinds of yogas - others being Hatha, Laya and Raja Yoga. The Mantra Y.. The author brings the sacred practice of mantra to his readers with a background of the inner meanin.. 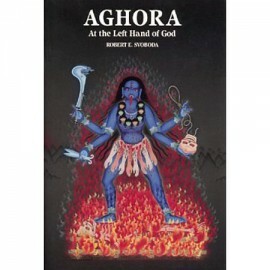 This book deals with yantras. The best part of these books is the explanation given for the origin o.. 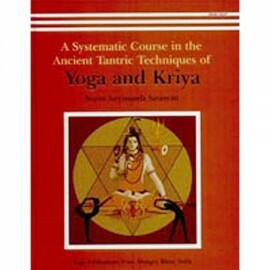 This book is the most comprehensive text ever published on yoga. It contains a complete course of 36.. 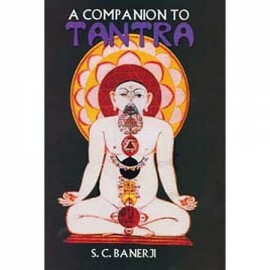 This is the only book on Tantra one will ever need. A bold statement? Perhaps. However, the idea beh..
Tantric Yoga and the Wisdom Goddesses is an excellent book introducing the essence of Hindu Tantrism..
Om is the most sacred mantra in major Indic religions such as Hinduism, Buddhism and Jainism. It sym..